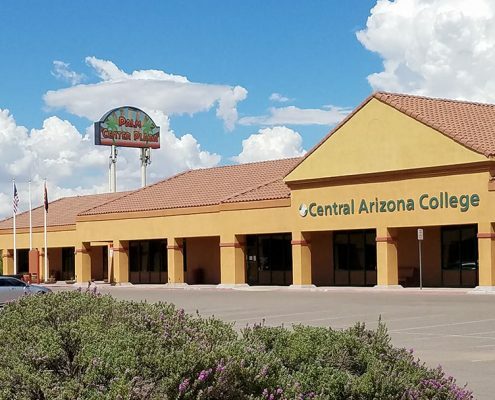 Constructed in the early 1970s, the Aravaipa Campus is located north of Tucson along Highway 77 in the rural mountains of beautiful eastern Pinal County at the entrance of Aravaipa Canyon. 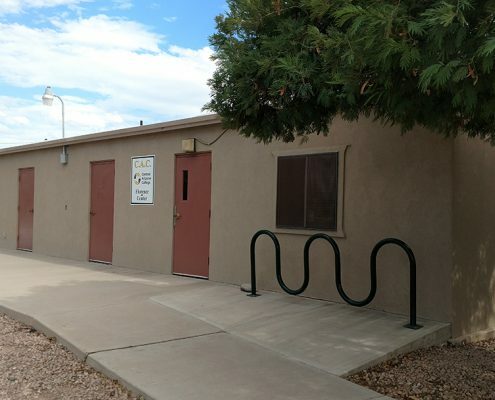 The Town of Winkelman is located 13 miles to the north and the Town of Mammoth is located 7 miles south. 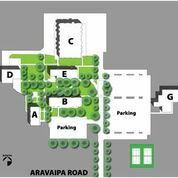 The Aravaipa campus serves the communities of Hayden, Kearny, Mammoth, Oracle, SaddleBrooke, San Manuel, Superior and Winkelman. 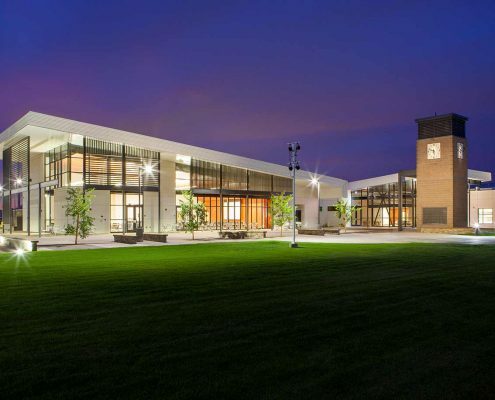 The campus produces economical and comprehensive community college programs and services for all residents in our surrounding communities. 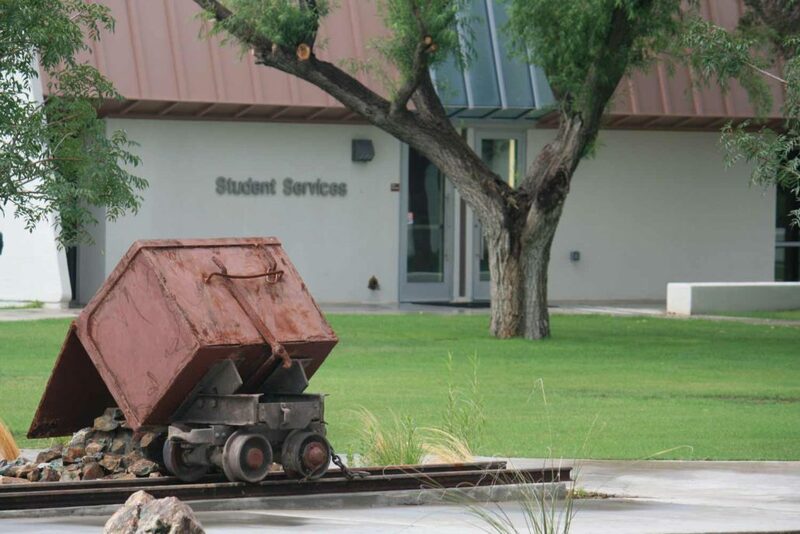 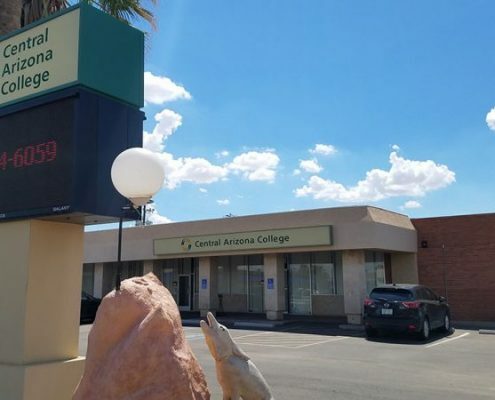 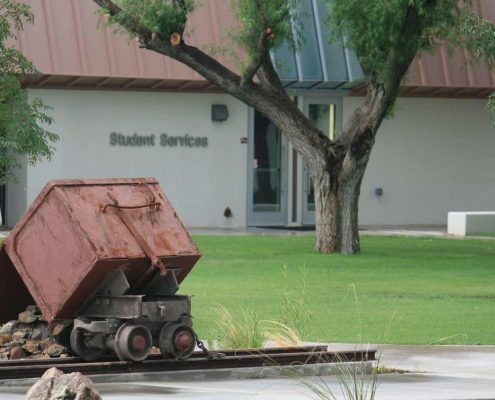 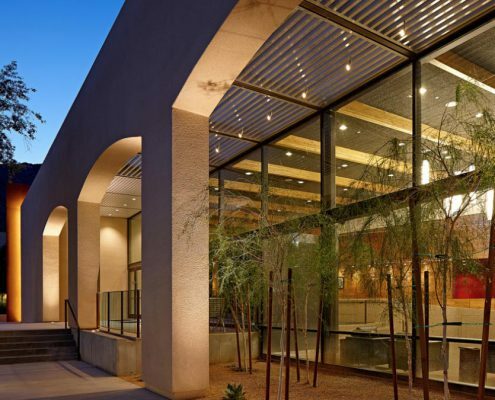 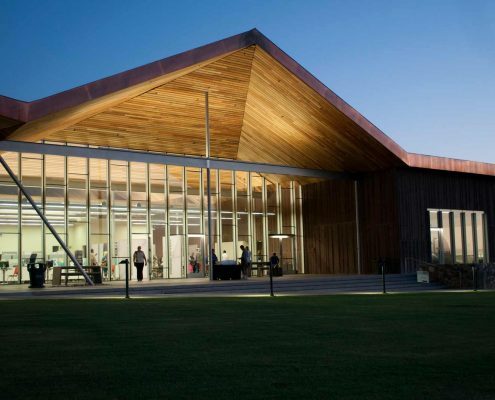 The Aravaipa Campus has partnerships with the following organizations: Copper Corridor Economic Development, Hispanic Leadership Institute, and Cobre Valley Institute of Technology. 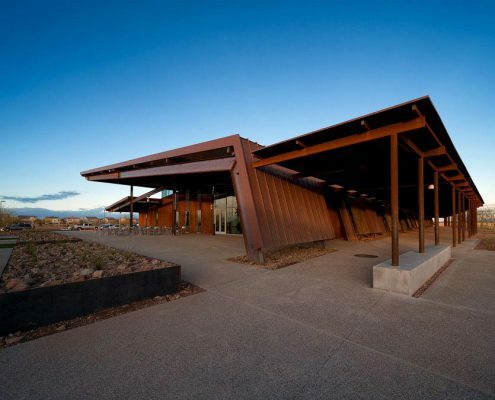 The campus also features an excellent science facility with access to the Aravaipa wilderness as its own ecological study area.